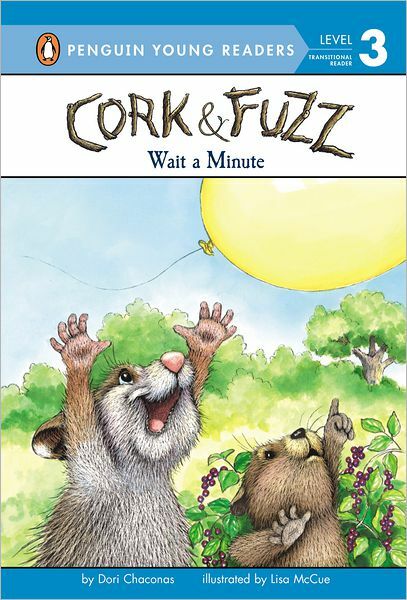 Cork knows how to wait, but Fuzz just knows how to be Fuzz — impatient to the core! When a yellow balloon enters the picture, the friends try to figure out what it is and it might involves waiting again. A longer, multi-chapter reader that’s very reminiscent (to me) of Frog and Toad. These two friends are in many ways opposites like Frog and Toad and even more recently, Elephant and Piggie. This book features them working together to solve a problem. This is definitely a title for older readers though. It’s a Guided Reading (Fountas & Pinnell) level J and a Lexile level of 320L. 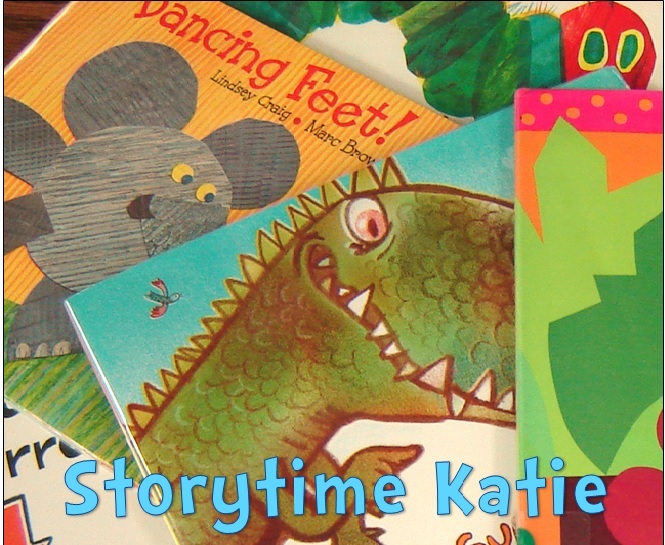 Recommended for libraries looking for more friend books to introduce to kids!